The TV industry looks set for a revolution within a generation. 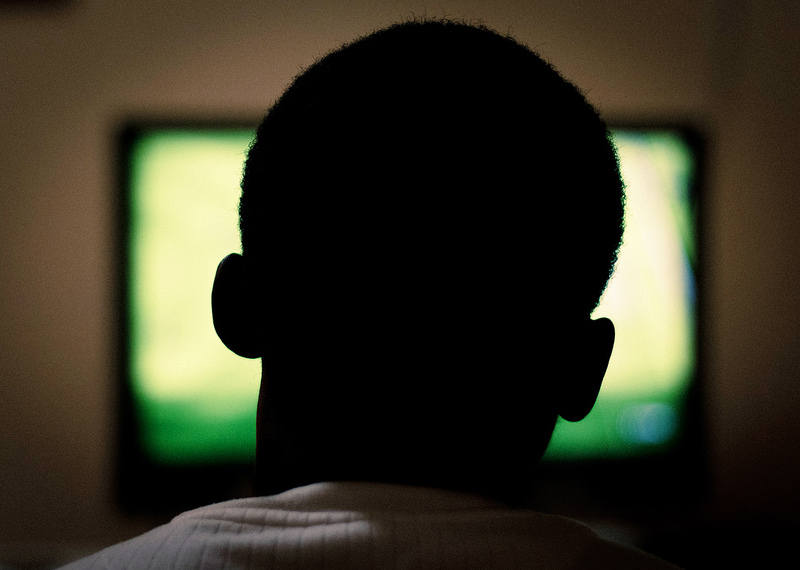 The way we watch TV is changing. More and more people are neglecting satellite and cable subscriptions in favour of online streaming, and it’s not hard to see why. With rapidly developing technologies making it easier than ever to access streaming services, traditional broadcasting methods are at risk of being left by the wayside by new generations of TV watchers. According to a poll by the Pew Research Center, 61% of 18-29 year olds use online streaming services such as Netflix and Prime Video as their primary means of watching TV, compared to 37% of 30-49 year olds and only 10% of 50-64 year olds. This data presents a time-bomb for traditional TV providers if they do not adapt to an increasingly online world. Millennials are more connected than older generations, and spend much more time online, which translates to consuming more media online. The generational gap extends even lower, as even below 18s are spending less time watching TVs and more time online. The shift no doubt comes from services such as Netflix offering a wide variety of shows at a fraction of the price of a normal TV subscription, at around £8 per month versus over twice as much for services offered by Sky TV. Online services also offer much more convenience and flexibility, offering all of their shows on demand, a feature which traditional TV outlets are implementing but still struggle to compete on. Amazon and Netflix are even creating original content, such as The Grand Tour on Prime Video, or Stranger Things on Netflix, which stand to drastically reduce the bargaining power old-school broadcasters have. The advent of smart TVs has enabled this shift to move away from being solely on mobiles and tablets and to stand as a direct competitor in household living rooms. OC&C Strategy Consultants predicts that the UK TV industry stands to lose £1bn to firms like Amazon and YouTube over the next decade as the firms begin competing in the TV industry. However, as it currently stands TV companies such as Sky and BT are not seeing significant downturns in subscriber numbers. This may be due to several factors, one being the lack of major sporting events to be found on streaming services, which is likely to keep subscribers loyal to traditional platforms which offer live content. Another key factor may simply be time-lags in the transition. As millennials begin to move out and begin to make major consumer decisions of their own, subscriber numbers may shift. Additionally, as time progresses, streaming services may become more competitive in bidding for live events, which may be a nail in the coffin for broadcasters. While the threat to conventional broadcasters is certainly present, it is not yet existential. They still may have the ability to transition to compete on level ground with the likes of Netflix and Amazon if they act soon enough to gain a loyal subscriber-base.